​Beauty sleep doesn’t just belong to the fairytale world. Research has shown that people who don’t sleep enough are perceived as less healthy and less attractive. Lack of sleep has also been linked to the exacerbation of certain dermatological conditions. According to professor Bruce Katz, MD, a good night’s rest promotes the repairing of the skin from damage (such as environment-related factors like UV rays and pollution). Nicholas Perricone, MD, (founder of the Perricone MD skincare brand and Yale dermatologist), says that lack of sleep stimulates the production of excess cortisol, which breaks down cells, while sleeping enough stimulates the production of human growth hormone, which helps the skin maintain elasticity. Therefore, in order to look and feel great, we undoubtedly have to make healthy sleep a priority. 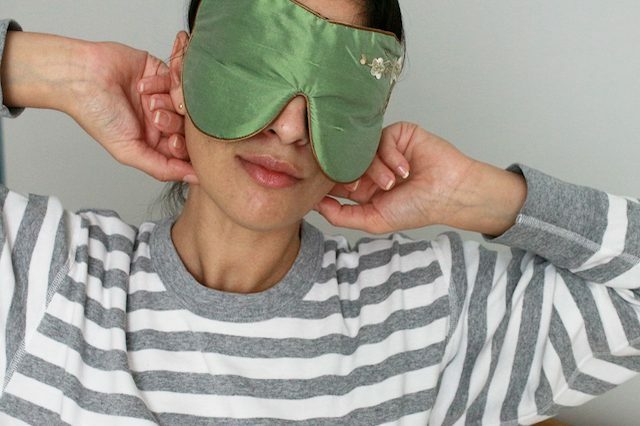 Here are three tips on how to get the most beauty benefits from a night of rest. Cleanse – Use a mild cleansing product, to remove makeup, dirt, and oil. Sleeping with makeup on has shown to cause skin inflammation and accelerate the aging process. Treat – Blood flow increases at night, making skincare products sink into the skin more efficiently. Use your anti-aging products as overnight treatment. Moisturize – Skin becomes more prone to dehydration at night, so moisturizing before going to bed is an important step for anyone prone to dryness and dehydration. Unless you have medical reasons not to do it, try to sleep on your back. The American Academy of Dermatology has warned that sleeping in other positions can lead to sleep lines, while sleeping on your back can help to prevent fine lines. If you often wake up with puffy eyes, try to sleep with your head slightly elevated. This can help to prevent the swelling caused by fluid retention in the under-eye area, which tends to accumulate there, where the skin is thinner. 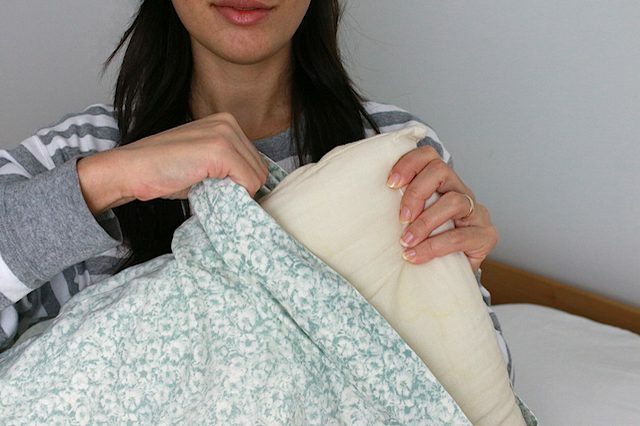 While there is no scientific evidence that it effectively helps to prevent wrinkles, sleeping on a silk pillowcase can effectively prevent the stubborn facial creases cause by sleeping on the side or on your stomach. 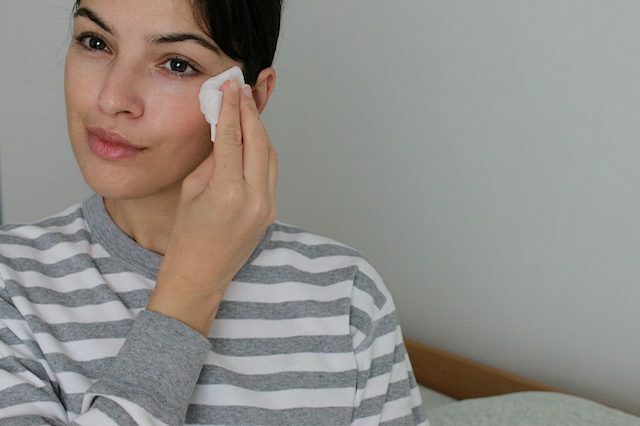 Additionally, silk is less-absorbing than cotton, so it is not going to absorb whatever skincare product you have applied to your face as much as other fabric would. Previous Post Exclusive: Photos of Zayn for The STStyle.